Home / Unlabelled / Governor Wike To Create Employment For Physically Challenged Persons In Rivers State. Governor Wike To Create Employment For Physically Challenged Persons In Rivers State. 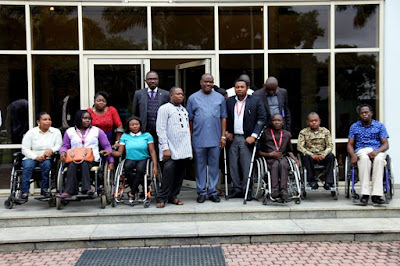 Rivers State Governor, Nyesom Ezenwo Wike has declared that the state government will create employment opportunities for physically challenged persons who are educated and ready to work. 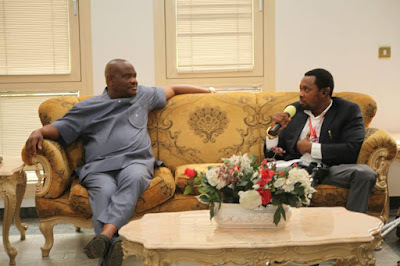 Speaking when he granted audience to the leadership of the South-South Physically Challenged Indigenes (SSPCI) at the Government House, Port Harcourt on Wednesday, Governor Wike said he believes that the physically challenged have the capacity to contribute to the growth of the state. The governor announced the automatic employment of the executive members of the SSPCI which have first and second degrees into the Rivers State Civil Service. He announced the appointment of Mr Itekena Altraide as his Senior Special Assistant to liaise between the State Government and the physically challenged. 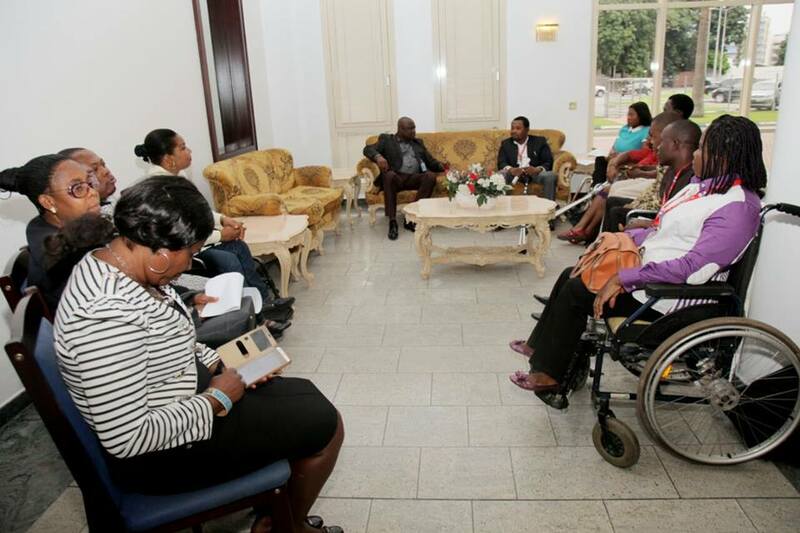 He said his administration remains committed to tackling the challenges facing the physically challenged in the state. According to him : "I am happy that most of you are not going to beg on the streets. You are industrious and committed to the development of the state. "This government will never abandon the physically challenged. We are arranged social welfare programmes to always improve their living condition and ensure they contribute their quota to the development of the state ". The state governor directed the release of two Toyota Camry cars to the association, while the association's office will be rehabilitated. In his remarks, the Executive Chairman of SSPCI, Mr Itekena Altraide commended Governor Wike for employing the physically challenged into the state civil service. He said the meeting with the governor is the first time a state governor will interact with the association for over a decade. He said the investments of the Wike administration in the welfare of the less privileged will be rewarded by faster development in the state. The association presented a certificate of recognition to Governor Wike for his excellent performance in the last one year.